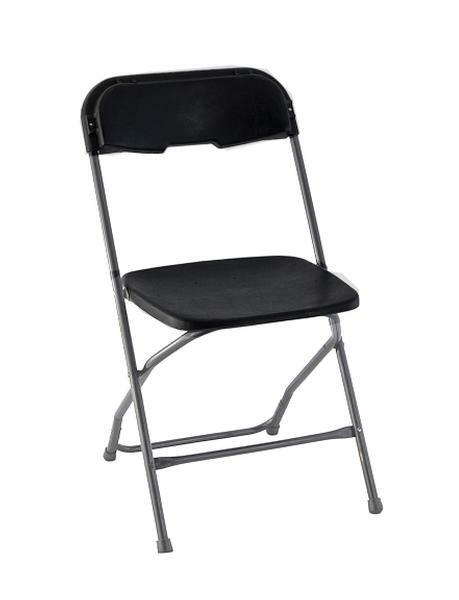 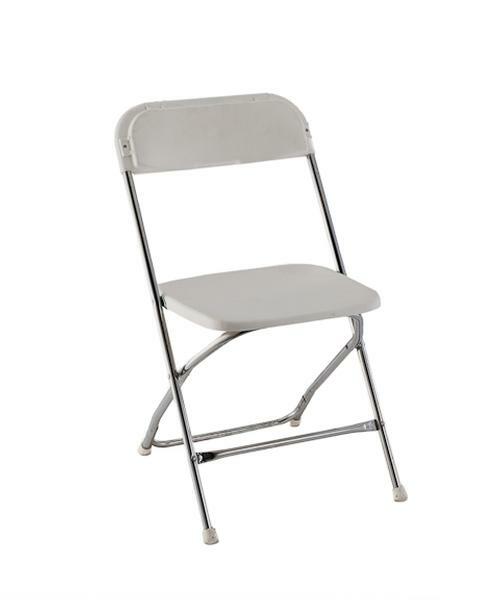 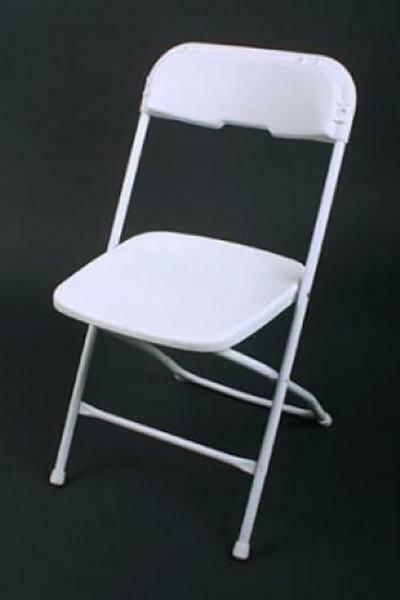 Classic Events & Parties offers the widest, most complete selection of rental folding chairs for your party, event, banquet or wedding reception. 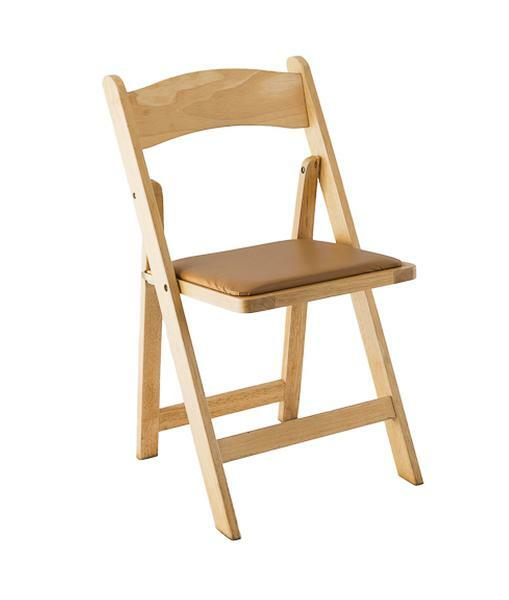 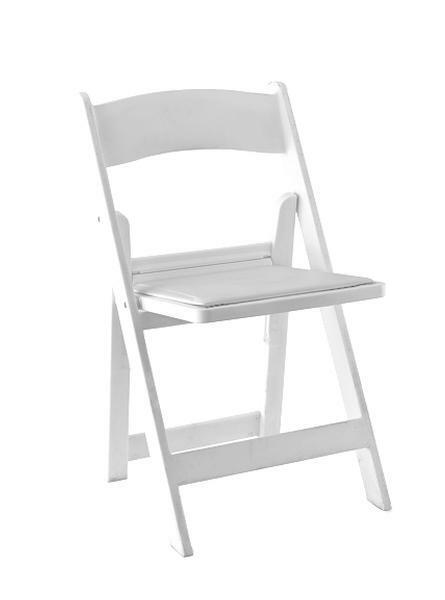 Our selection of rental folding chairs includes chairs includes chairs colored black, white and natural wood, that are padded with and without comfort backs. 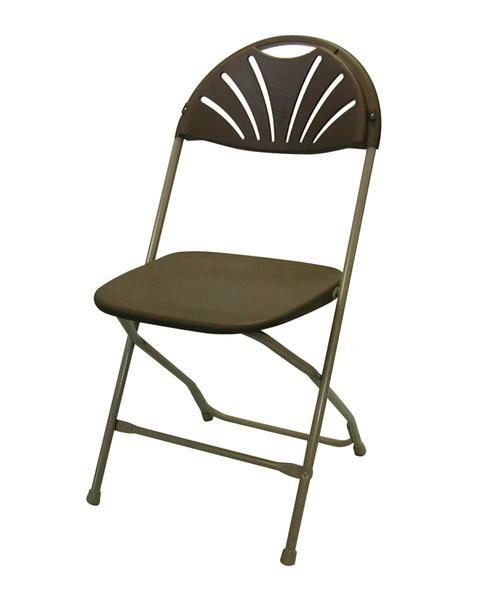 Our service is unmatched, ensuring your rental folding chairs are delivered on time and in full and pickup is also on time, getting you out of your space as scheduled.